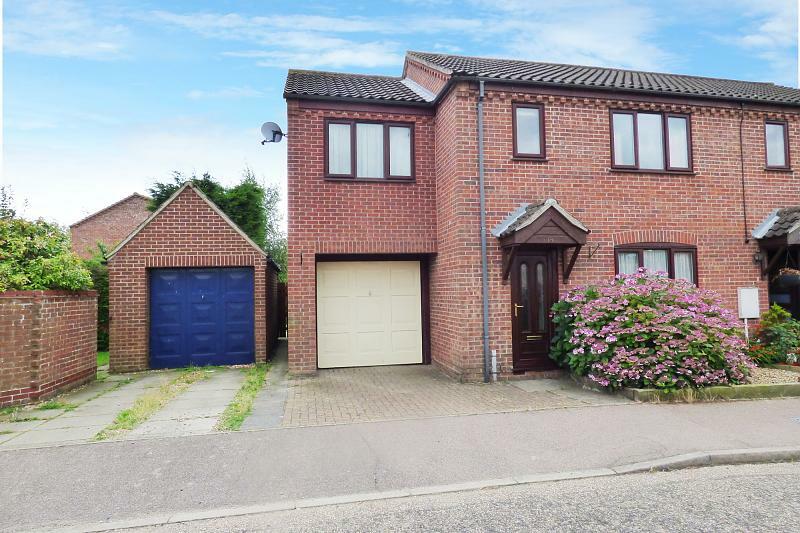 This deceptively spacious four bedroom semi-detached family home offers a significant amount of accommodation has been carefully designed and laid out to offer and maximise the space available. 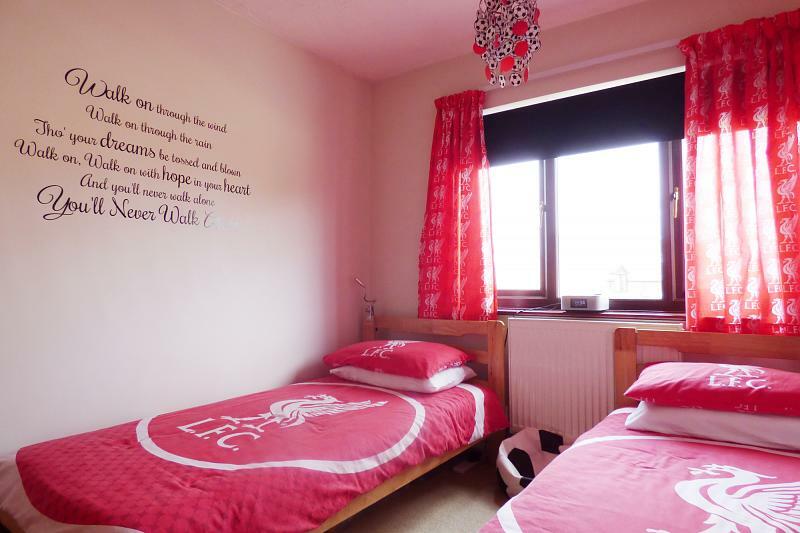 The property has been extended to the side offering a garage and a master bedroom with en-suite shower room. 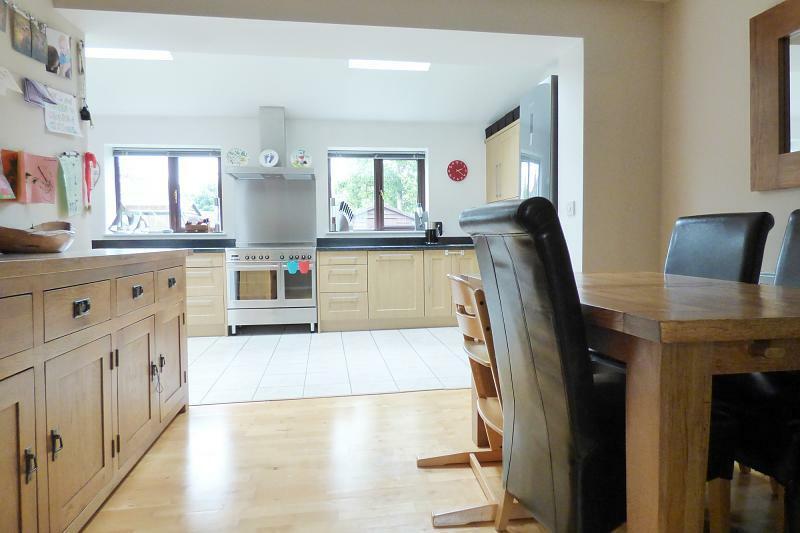 In 2007, the property was extended further to offer a stunning open plan kitchen/dining room with utility and a downstairs cloakroom and then further enhanced in 2009 with the addition of the conservatory, which links the kitchen to the garage. 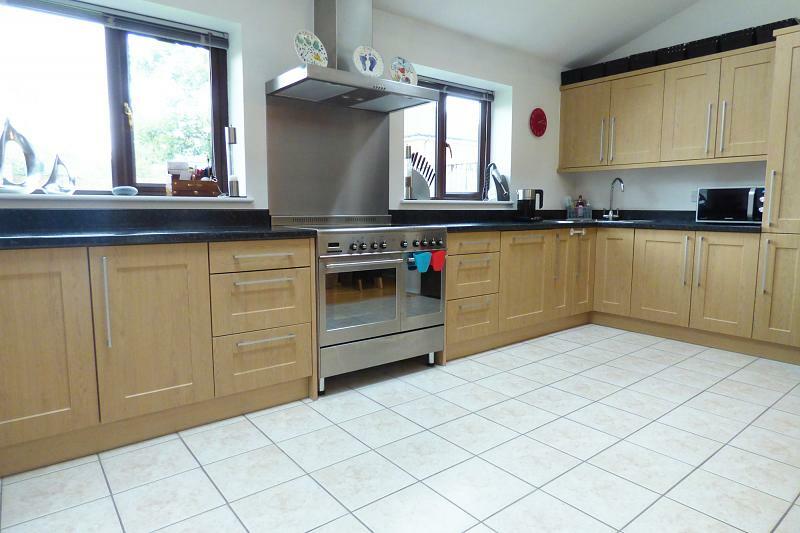 The property offers oil-fired central heating, uPVC double glazing and has been finished to an extremely high specification throughout. 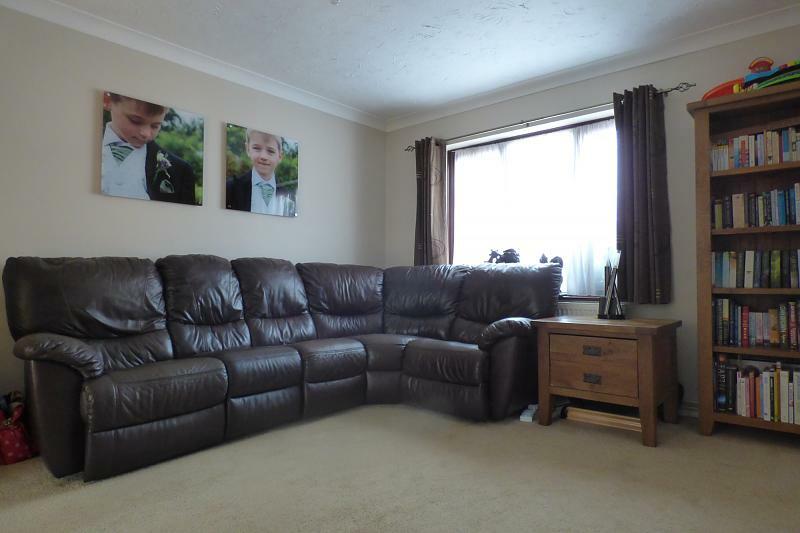 Internal viewing would be highly recommended to fully appreciate the space and finish that this family home has to offer. Telephone point, double radiator, staircase to first floor, six panelled colonial door through to the sitting room. 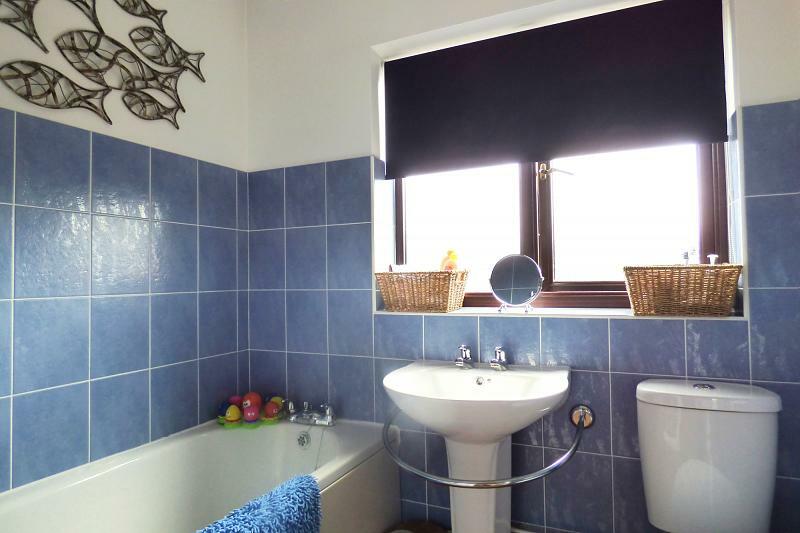 Close coupled WC with continental style flush and corner wash hand basin with tiled splash backs and ceramic tiled flooring. 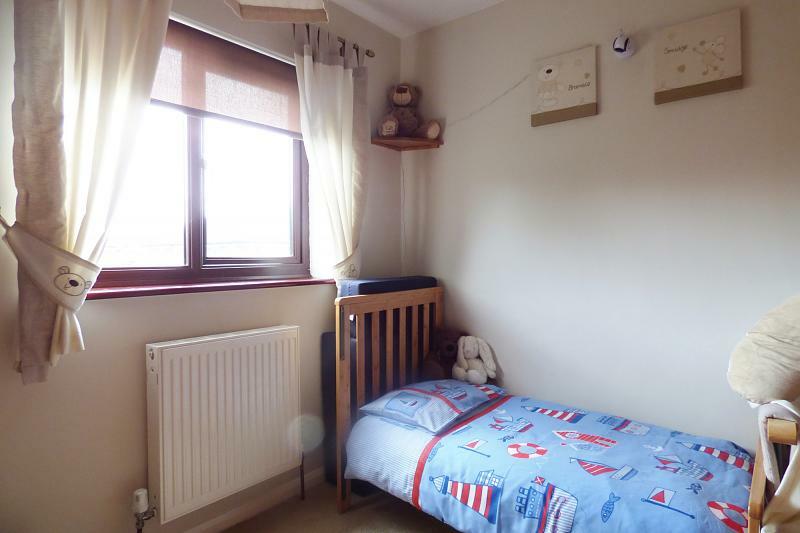 A well-proportioned room with front aspect uPVC wood grain effect double glazed window, double radiator, television point, door to understairs storage cupboard and timber and glazed French style doors through to the open plan kitchen/family dining room. Full range of light oak effect shaker style fitted base and wall units with brush chrome style handles and granite effect rolled top work surfaces over. Miniature granite style splash backs, corner inset double stainless steel sink with drainer and chrome coloured mixer tap. Smooth plastered ceiling with twin velux windows and twin rear aspect wood grain effect uPVC double glazed windows with views towards the rear garden. 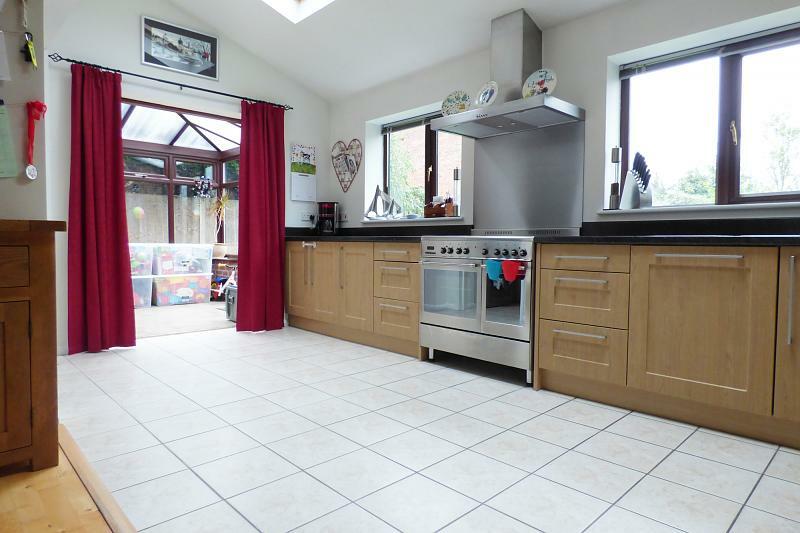 Integral dishwasher behind matching cupboard front unit, space for upright appliance, ceramic tiled floor with under-floor heating, space for Range style cooker. Brush chrome style splash backs and modern style brush chrome extractor hood over with inset lighting, ample space for family sized table and chairs. The room opens to a maximum ceiling height of 9&apos;9 with bi-fold timber and bevelled edged glazed door giving access through to the conservatory and timber and etched glazed door through to the utility room. Smooth finished ceiling, granite effect rolled top work surface with inset circular sink with chrome coloured mixer tap. Plumbing for washing machine, space for further appliance, wall cupboard and six panelled colonial door through to the downstairs WC. Base brick construction with sealed unit wood grain effect uPVC double glazed windows over with various top openers to a high apex Edwardian style triple poly-carbonate roof. Door giving access to garage, television point, wall light points. uPVC double glazed French style doors giving access and views to garden. Stripped pine turned wood balustrade, six panelled colonial doors through to the bedrooms and the family bathroom, Airing cupboard and access to loft space with drop down loft hatch. 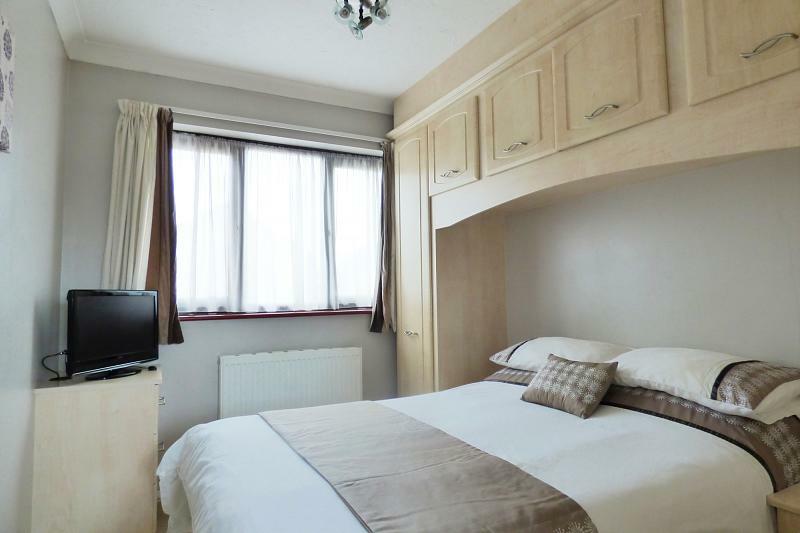 Full range of Sharpes fitted bedroom furniture comprising of wardrobes set either side of double bed niche with inset bedside tables and blanket cupboards over. Extended area with three chest of drawers creating a dressing table and further three chest of drawers for use for television/dvd player etc. Front aspect uPVC double glazed window, double radiator, coving, access to further loft space and 6 panelled colonial door through to the en-suite shower room. Front aspect wood grain effect uPVC double glazed window, radiator. Rear aspect wood grain effect uPVC double glazed window, radiator. Front aspect wood grain effect uPVC double glazed window, radiator, full range of maple style finished office furniture. Three piece fitted suite in white comprising of bath with chrome coloured mixer tap to bath, pedestal style wash hand basin with chrome coloured taps and close coupled WC with continental style flush. Tiled to dado rail height to all exposed walls, chrome heated ladder style towel rail. Obscured rear aspect wood grain effect uPVC double glazed window, extractor fan and light beech effect laminate flooring. Carefully designed rear garden, deceptively spacious with a paved brick weaved patio area wrapping from the French style doors from the conservatory to side, where there is gateway access through to the front. 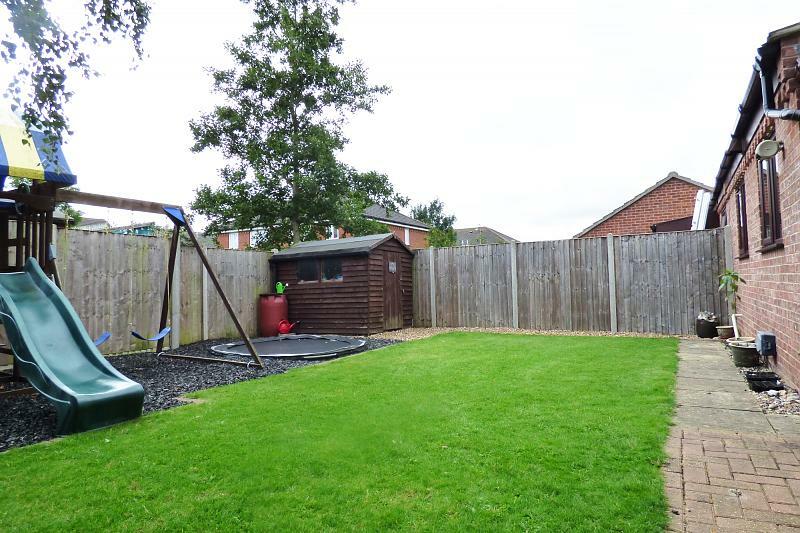 This paved patio area offers an ideal outside dining space then leads onto a laid to lawn garden which leads onto a gravelled pathway to a timber storage shed. 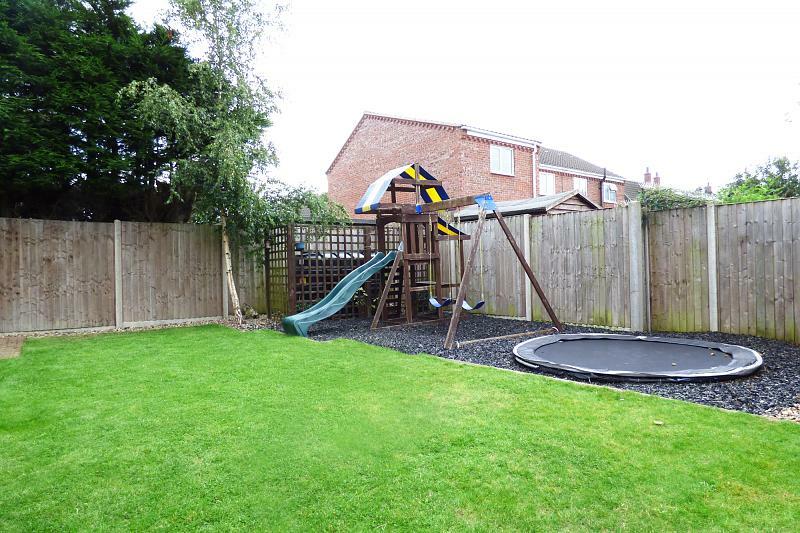 Area of mature trees and a play area for children with a specialist playground style floor covering for soft landings- this can easily be removed (if desired). Trellis work enclosing the oil-fired central heated storage tank. The garden is enclosed by a mixture of mature hedging and 6ft panelled fencing. Outside to the front the garden has been designed for ease of maintenance, laid to gravel for standing of plots and range of shrubs. Pathway access to front door. Single garage with up and over door, power and light, personal access door.